Celebrate Comedy and Culture in Deep Ellum! The 10th annual Dallas Comedy Festival is here! For one week in March, acts from across the country converge in Dallas. You DON'T want to miss these performances. #2019DCF badges, workshops, and individual tickets are on sale NOW! AllGood Cafe is your one-stop shop for great food and live music every weekend! 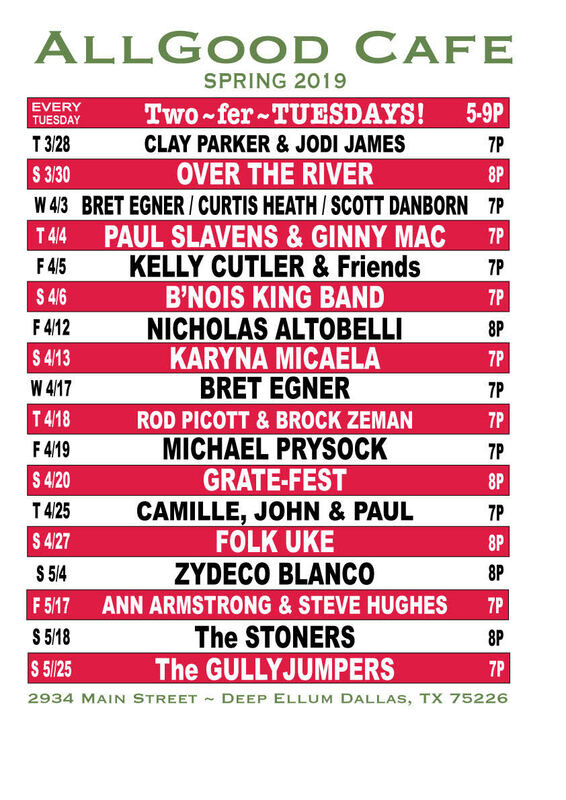 Featuring music of all styles and genres, check out the calendar and catch a show soon. 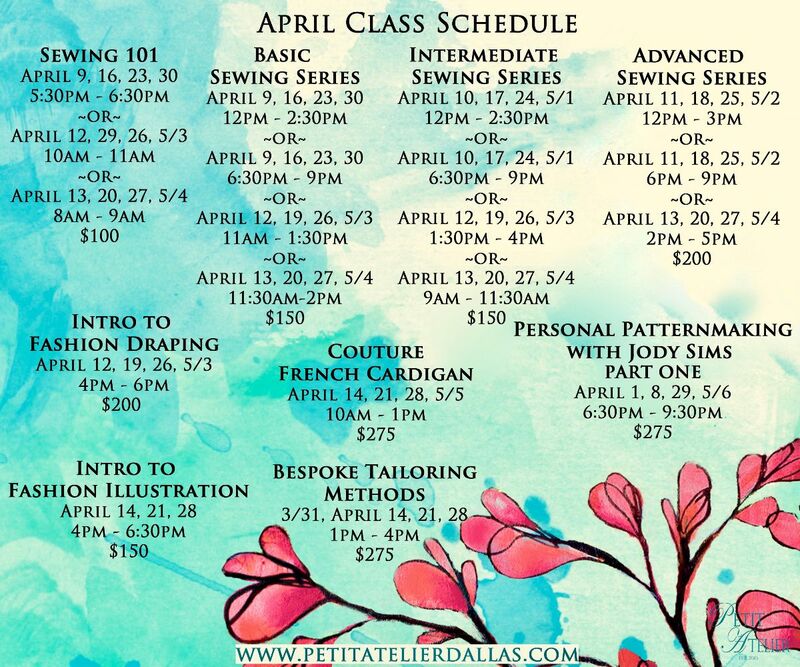 Learn to sew in Deep Ellum! From the very basics through couture technique and everything in between! Also, check out their selection of first quality fabrics that you won’t find anywhere else in Dallas - with fabrics ranging from $6/yd to couture fabrics from Europe at TISSU next door. Visit their website to register or for more information. Undermain Theatre presents Whither Goest Thou America: A Festival of New Play Readings. The centerpiece of the festival will be the fully-staged world premiere of so go the ghosts of méxico, part three by Matthew Paul Olmos. 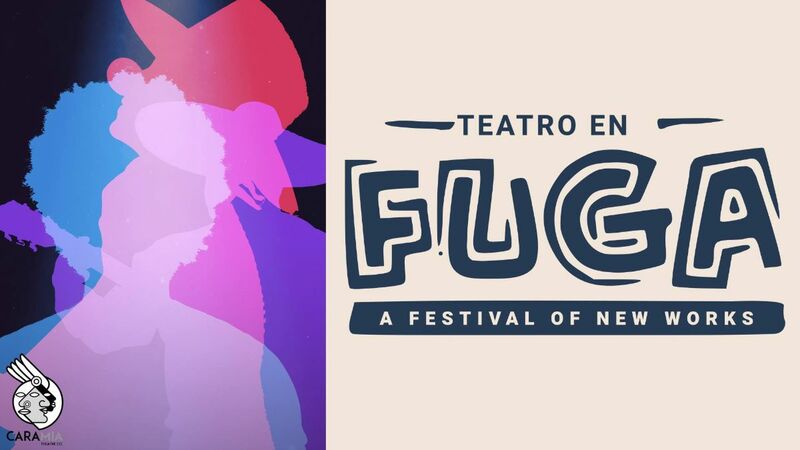 Cara Mía Theatre continues its tradition of creating new and experimental plays that reflect the Latinx experience through Teatro En Fuga: A Festival of New Works. All plays are works in progress and allow audience members to experience the development of new work for potential world premiere productions in future seasons. Purchase your tickets at their website or by calling 214-516-0706. It’s that time of the year again! 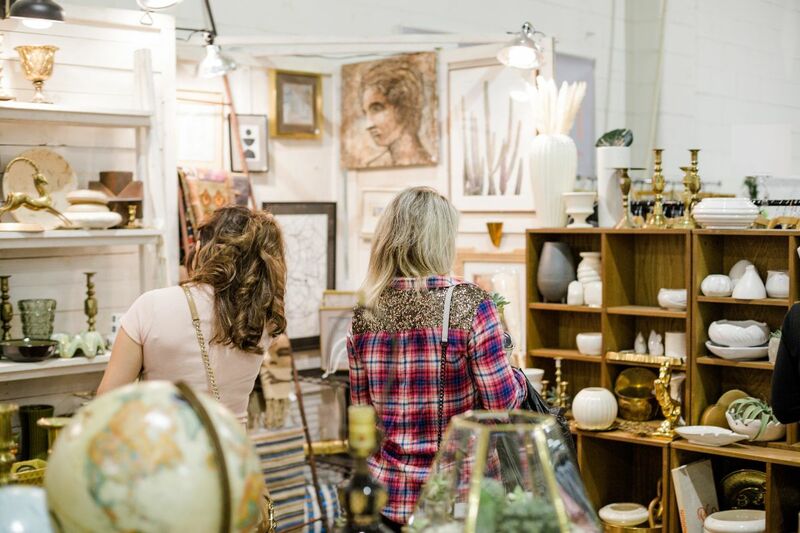 Join Flea Style to shop hundreds of their favorite vendors slinging handmade, vintage and unique fashion, home and lifestyle goods. 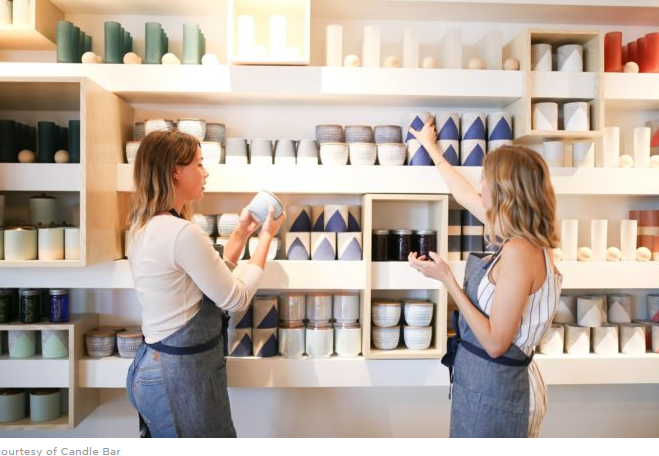 They welcome thousands of shoppers to the two-day event that includes food, bars, crafts, kids activities, music and more! Find more information and get tickets here. 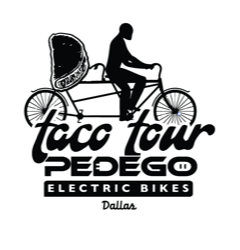 Pedego Electric Bikes Taco Tour! Let’s Taco ‘bout a fun, guided electric bike ride + TACOS! This 2-hour tour will start at Pedego's Deep Ellum store, wind through the streets of downtown, Bishop Arts, and back. You will stop for tacos along the way plus some other cool selfie stops. The price includes tacos, Pedego electric bike & helmet, and a t-shirt all for $75 per person! 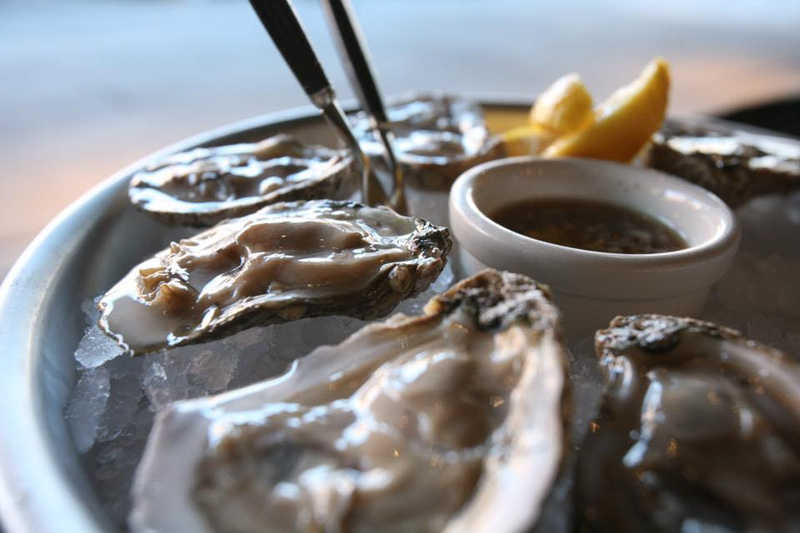 The sun is out and looking good, just like Harlowe's freshly shucked oysters, lobster rolls, and burger. Get down to Harlowe MXM and have some Friday fun! 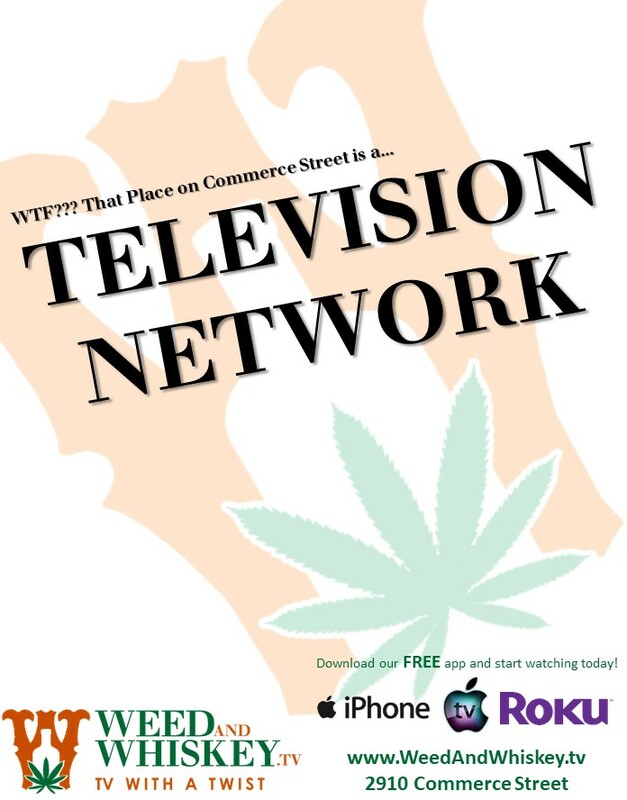 Weed And Whiskey Television – higher content, lower cost than Netflix! Sign-up for information about tickets to be in their live audience. Watch for an upcoming new show filmed LIVE in DEEP ELLUM at 2910 Commerce Street! 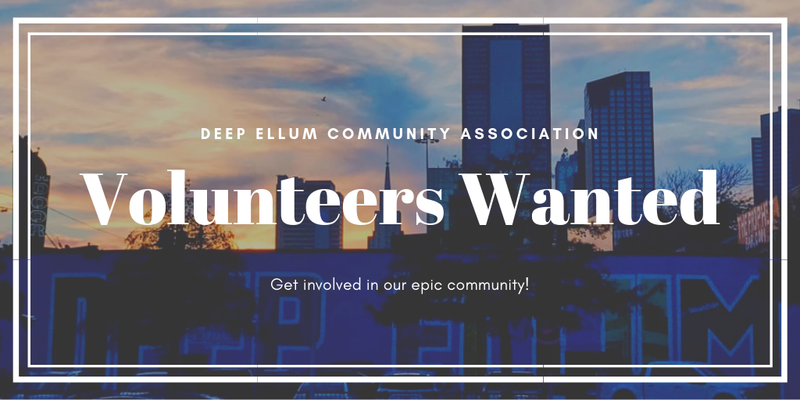 Interested in getting involved in the Deep Ellum community? DECA is looking for volunteers to help out with a few new awesome area activities going on this spring. From the Deep Ellum Arts Fest to sprucing up Elm Street, let them know how you'd like to get involved! Check out all the ways to get involved here! Contact info@deepellumtexas.com with any questions. Go to www.DeepEllumTexas.com for all things Deep Ellum. To join our newsletter list, enter your email here.